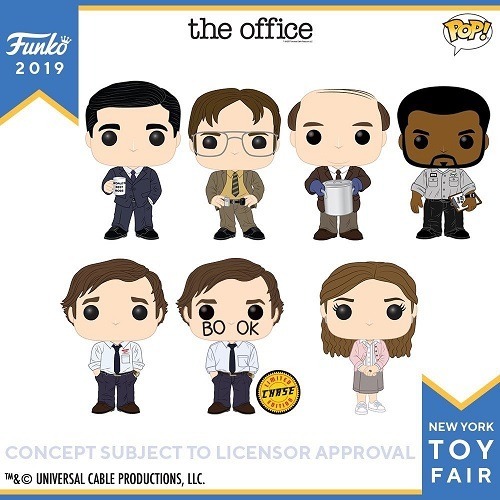 I have been following Funko‘s various social media accounts as they reveal upcoming releases at Comic Cons and Toy Fairs. A lot of great stuff on deck, including characters from The Office, Office Space, The Lion King, *NSync, and more. 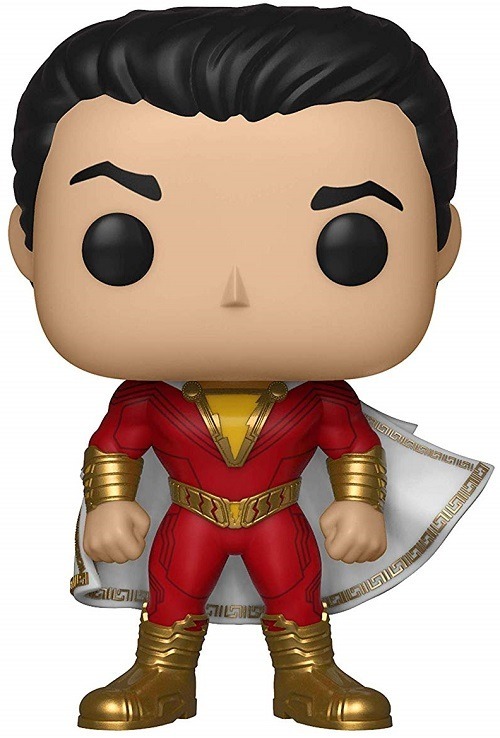 I think the one I am anticipating more than any other is Shazam. I’m a huge Zachary Levi fan, and the trailer for the movie looks hilarious, so this one is definitely going to be added to my collection at some point this year. But if you’re not into comic book movies or sitcoms or Disney or boybands, never fear…Funko will continue to produce sports-themed Funko Pops in 2019. 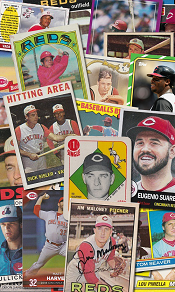 MLB, NFL, and NASCAR are all among the upcoming releases. Even Muhammad Ali and Babe Ruth are a part of the 2019 roster. It really doesn’t matter what you’re into. 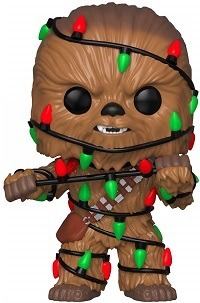 Funko has you covered. Wheel of Fortune? Check. Dawson’s Creek? You bet. Sanford & Son? Yep. 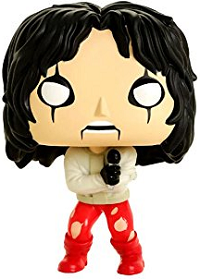 Funko has it all. 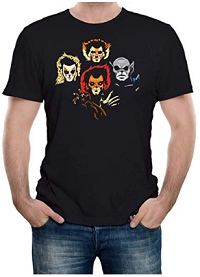 I mentioned Thundercats yesterday, so I might as well throw a few ideas out there that the Thundercats fan in your life will love. If you don’t feel like gluing yourself to a television set for all those cartoons, maybe you would like to read instead. 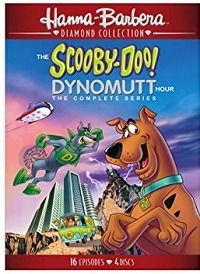 DC Comics did a special crossover featuring some of their biggest superheroes teaming up with the likes of Dyno-Mutt and Space Ghost. 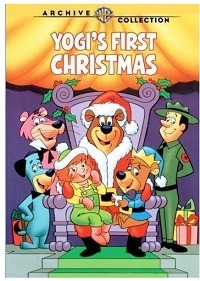 DC Meets Hanna-Barbera was released last year, and Volume Two will be available on Christmas Eve this year! 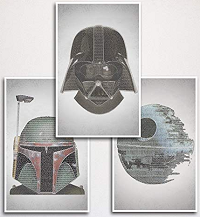 The original trilogy is classic. 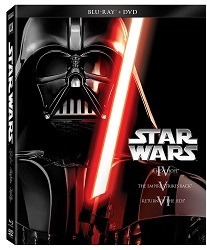 The prequel trilogy, not so much. J.J. Abrams’ first entry into the third trilogy restored the faith for fans of the classics, but Rian Johnson shredded that renewed fandom in less than three hours. Ron Howard’s Solo was excellent (ignore the negative reviews from so-called “fans” who never even bothered to see it). Abrams is back in the driver’s seat for the ninth and final episode of the Skywalker saga, due next year, and I am hopeful and optimistic that he will finish well. 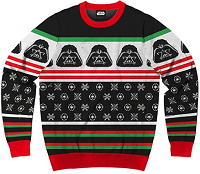 While the Star Wars bandwagon has slowed considerably, there are still many gifts suitable for those who have not abandoned that galaxy far, far away. Here are a few ideas to get you going. If you already own the movies, you may want to grab the John Williams soundtracks for use in the car or office. 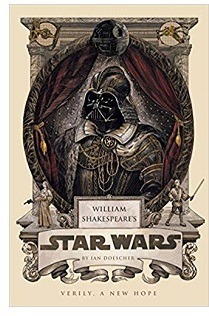 There are hundreds, if not thousands, of Star Wars books to choose from. DOn’t click here until you can spare a few hours to go down the Jaxxon hole. Everyone loves music…but what do you get for the person who owns CDs, cassette tapes, vinyl records, and MP3s of all their favorite songs already? You could take a chance on new bands such as Greta Van Fleet or Red Dragon Cartel, but you run the risk of getting something that doesn’t quite tickle their ears. Music appreciation is, after all, highly subjective. Fortunately, there are other ways to enjoy music besides listening to it. Weird, right? 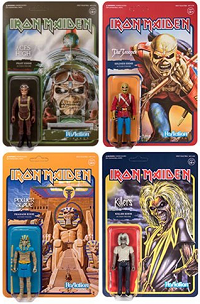 But thanks to companies like Funko and McFarlane, you can get collectible figurines of rock stars and band mascots. Here are a few helpful links. While we never had an established “game night” in our house, we enjoy sitting around the table playing cards. I watched my parents enjoy time with friends for years at the dining room table, shuffling, dealing, and laughing. Their game of choice for years was Rook before switching to double euchre. Growing up, Uno was one of my favorite card games. My family has discovered a number of other card games that can provide wholesome entertainment for the family. Here are a few that we love playing. The best thing about card games is that they can be played immediately after opening, and still repackaged easily so they won’t take a ton of space in the car for the trip home. As an aside, I do not support gambling in any form. These games are for fun; don’t ruin them by involving foolish decisions about your money. 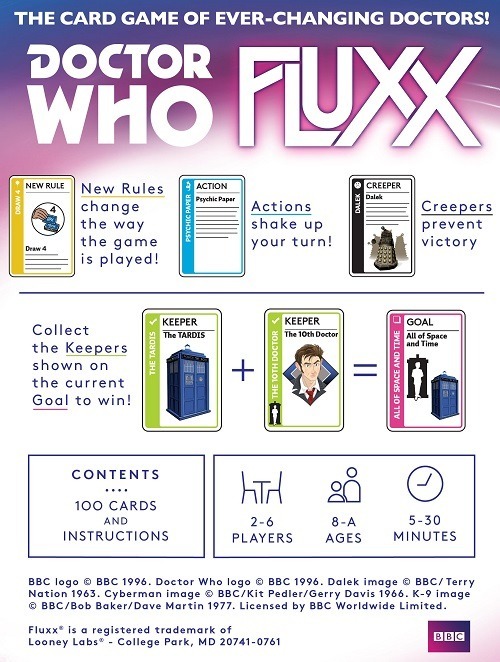 Announcing a new game from Looney Labs: Doctor Who Fluxx!!! I’m really looking forward to this one! 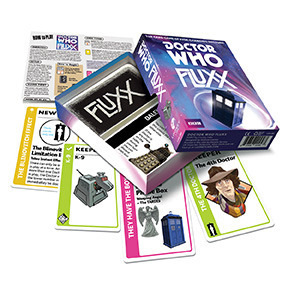 I’ve seen the card list, and it includes the twelve TV Doctors, Sarah Jane, Rose, Martha, and the Ponds! This game is not yet available for pre-order from Amazon (there is a seller out of Brooklyn selling it for more than $20 and charging an insane shipping fee, so avoid that one). In the meantime, learn more about Looney Labs and their awesome games at this link! These things are like cockroaches, but some of them are so cute. However, regardless of their cuteness, I refuse to begin another collecting habit. I already have my much-neglected baseball card collection, and my dust-collecting bobblehead collection, and my shelf-breaking book collection (okay, I don’t actually have any broken shelves yet, but some are bowing). I cannot fathom bring myself to start buying these Funko Pop figures en masse. 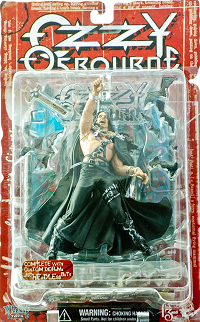 That said, whenever I see one that I actually like, I find it difficult to resist the urge to add it to my Amazon wishlist. And when the company tweets all of their giveaways, I’m pretty quick to hit that little RT button. I haven’t won anything from Funko yet, but my number has got to come up eventually, right? 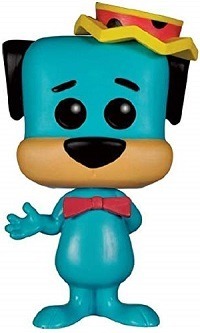 Some characters work better in the Funko universe than others. Masters of the Universe characters, as a general rule, look pretty rad. And Cobra Commander—either hooded or silver-masked (or both!?! )—would be pretty cool additions to the collection. Ugh! There’s that word again! Collection!?!?! No! I refuse! I will not give in! But I did recently. I invited a second Funko Pop figure into my house, and he will never leave. Trap Jaw is now a permanent resident. 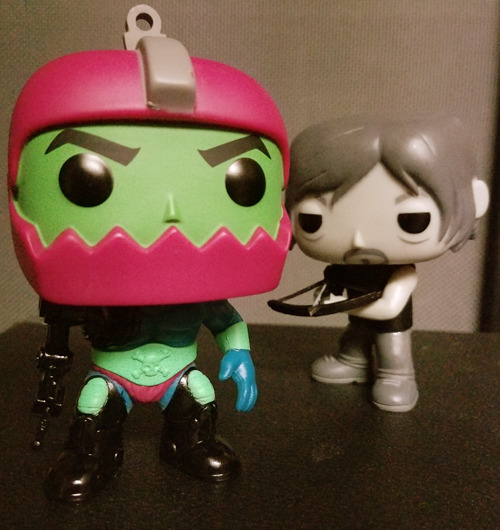 He joins The Walking Dead‘s Daryl Dixon, which was gifted to me by my oldest son last Christmas. They both look fantastic, and I’m happy to have them. They will likely be joined by others (like this, and this, and possibly this and this, and maybe this) in the near future, but I refuse to collect them. 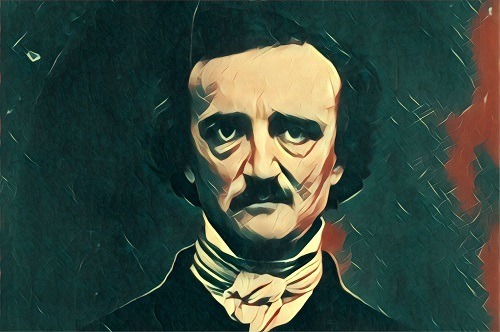 There are a few characters that have not yet to my knowledge received the Funko Pop treatment that I would likely buy immediately, such as Edgar Allan Poe and Ralph Hinkley (also known as The Greatest American Hero). But still, I will not collect them. 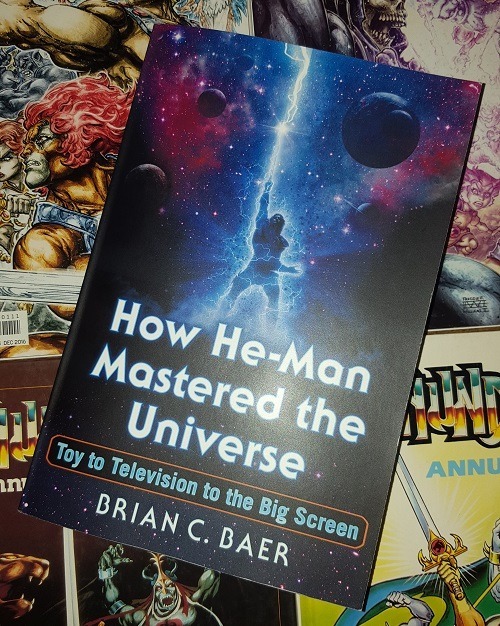 The story of He-Man is well-known to children of the eighties, but author Brian C. Baer is able to dig even deeper into the beloved franchise in his recent book, How He-Man Mastered the Universe. Baer examines every aspect of the Masters of the Universe, from the toys to the cartoon to the movie to the reboots and more recent collectible action figure releases. 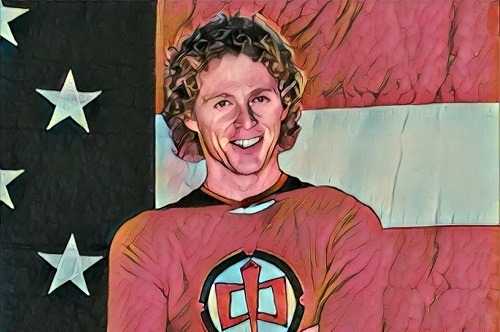 The author looks at the groundwork laid for the success of He-Man by the marketing behind Star Wars, and the influence He-Man had on many subsequent pop culture franchises such as Transformers, G.I. Joe, and the modern Marvel Cinematic Universe. What impressed me most about Baer’s book is the attention paid to the big screen adaption of the Eternian hero in 1987. 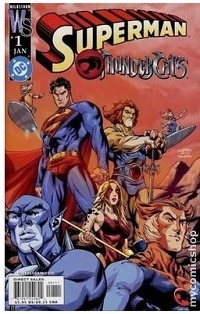 The toys and original cartoon have been widely covered over the years, with little more than a passing mention to the live-action film. A good bulk of Baer’s book, however, is devoted to how He-Man was brought to life by Dolph Lundgren. He breaks down the movie with an in-depth review, discusses the financial woes that hamstrung the ending, and even includes conceptual drawings for He-Man, Man-at-Arms, Teela, Skeletor, and She-Ra, who unfortunately was written out of the script. Baer also discusses the New Adventures of He-Man cartoon that aired in the early 1990s, the 21st century reboot by Mike Young Productions, and the new line of toys that came with that. Baer wraps up How He-Man Mastered the Universe with a look at what many of the film’s actors are doing today, as well as others who were involved with He-Man through the years. 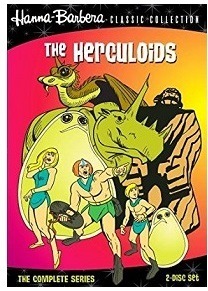 How He-Man Mastered the Universe is a highly enjoyable book; children of the eighties and He-Fans in particular will love it. 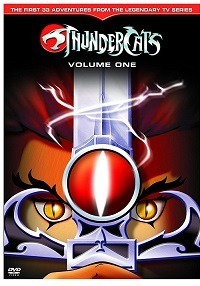 Purchase How He-Man Mastered the Universe by Brian C. Baer on Amazon or directly from the publisher at www.mcfarlandpub.com or via the order line at 800-253-2187.